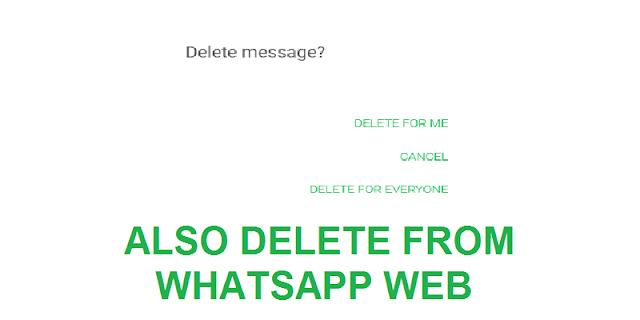 Do you know, you can delete accidental messages from whatsapp you sent within 7 minutes? Then you can learn more about it her. 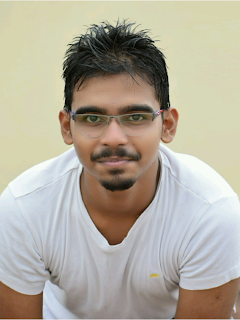 But also the same thing is now available for Whatsapp Web also.